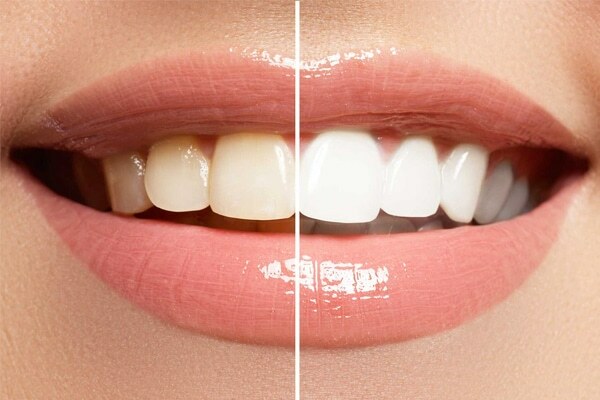 With so many teeth whitening options out there, some individuals may choose a home remedy. However, there are benefits to consulting with your dentist about your whitening options …read more. 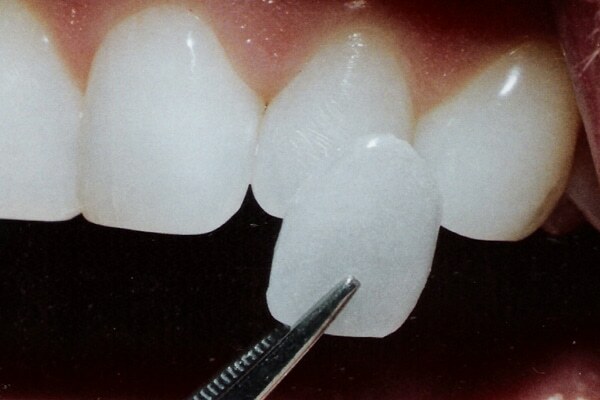 Porcelain veneers offer a natural look and are strong enough to provide full functionality. When properly applied and cared for, they can last for many years …read more. Inlays and onlays are designed to repair and reconstruct teeth affected with tooth decay or other issues. 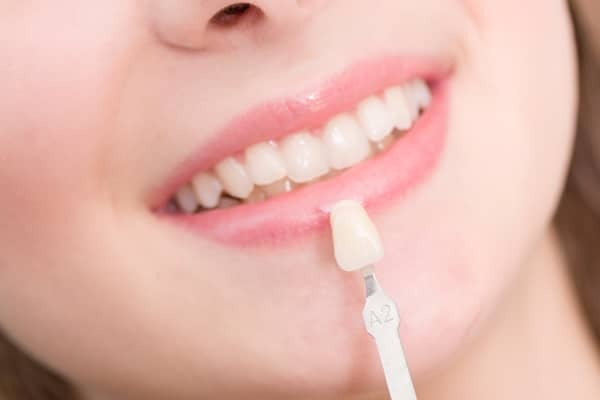 Our cosmetic dentists precisely design the inlay or onlay to fit your tooth perfectly …read more.